Last October, councillors voted to legalize Uber, due to overwhelming demand. However, for residents requiring accessible transportation, their demands for equal service has gone unanswered. Accessibility advocates are angry that the City of Ottawa is not making Uber provide accessible rides, the way other municipalities have, going instead with a "voluntary surcharge" system. In Toronto, any private transportation company with more than 500 vehicles — such as Uber — must provide accessible rides at the same rates and within the same wait-times as its non-accessible service. But some people are saying Ottawa's lack of accessible Ubers puts the city far behind. "That's not good enough," said Catherine Gardner, the former chair of the accessibility advisory committee of the surcharge plan. "We should have the same access." When Ottawa's city council approved ride-app services like Uber in April 2016, it said it would work out an "accessibility levy." The city's consultants, KPMG, recommended a 30-cent-per ride fee that would go towards expanding the city's existing accessible services: Para Transpo and the city's taxi-chit program. Uber has voluntarily agreed in principle to the concept of a levy. More than a year later, no official agreement on the levy has yet been announced, although whatever agreement is reached will be retroactive to Oct. 4, 2016, according to Coun. Diane Deans, who chairs the committee that oversees taxi and ride-app regulations. Advocates say the levy is not what they want. "That's not what we asked for," said Gardner. "We want Uber to be accessible." Gardner spoke at City Hall last year, expressing her concerns over Uber's accessibility. She was not alone. Other public delegates also voiced their frustrations with Para Transpo and the city's taxi-chit program. "We wanted something that was accessible right from the beginning," said Gardner. "With Para Transpo you have to book a day in advance. With Uber, you're supposed to be able to call on the spot and get a vehicle." 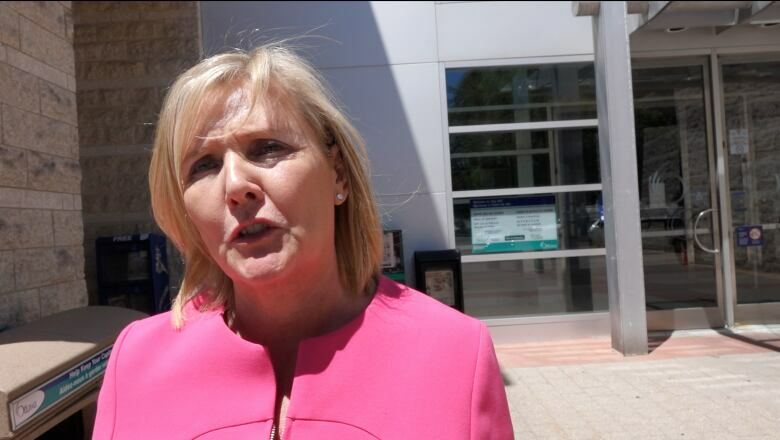 City councillor Diane Deans said that Uber has agreed to voluntary per-ride levy. The city hopes to use these funds to augment current accessible services. Gardner said she is skeptical that the funds generated through the surcharge will produce an accessible service equivalent to the convenient, 24-hour-a-day one that able-bodied individuals enjoy when hailing an Uber. The funds won't benefit low-income people who can't afford taxi-chits, because taxi-chits must be ordered in advance and mailed out to the purchaser, she added. Deans said that council "recognized [Uber's] model currently doesn't allow them in this market to have accessible vehicles." Council, with the support of city staff, decided that "the best way we thought to address that is take a lump sum of money and use it as we saw fit, to augment our accessible fleet." KPMG's recommended $0.30 charge is based on the levy fees in New York City and Chicago. However, Deans could not confirm the levy amount because the agreement hasn't been officially signed. 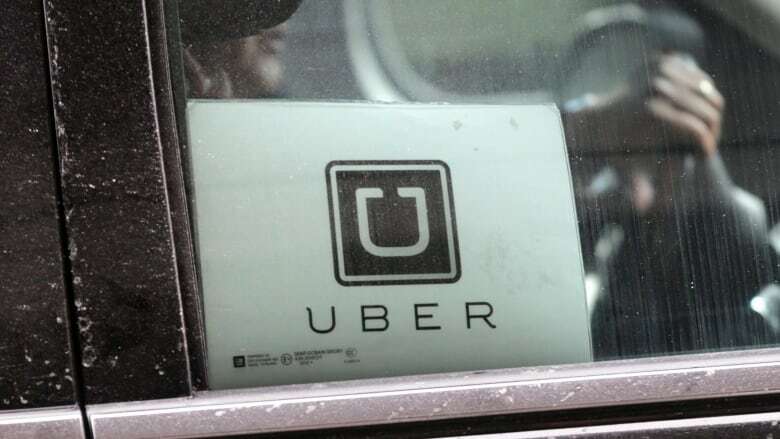 The city does not have legislative authority to impose a per-ride levy on Uber, but is petitioning the province for legislation to charge future vehicle-for-hire service providers.